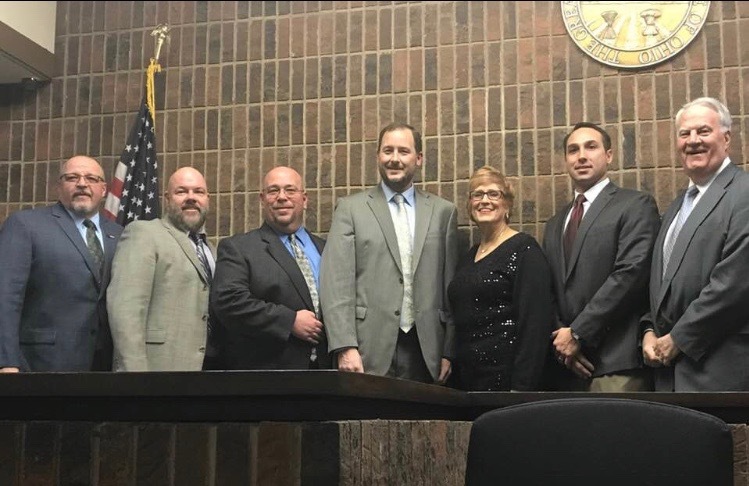 The seven duly-elected members of Niles City Council represent the residents of the City. City Council is comprised of President of Council, three Council At Large, four Ward Council and Clerk of Council. 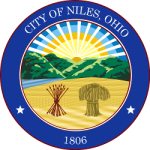 As Niles’ legislative body, City Council researches and organizes information and changes to policy through committees; enacts policy through resolutions and ordinances; establishes goals; and approves and oversees the City’s annual budget and appropriations. City Council works closely with the Mayor’s Office, the Auditor’s Office, and the Law Director, as well as the remaining elected officials to ensure consistent, progressive and fair City operations. Members of City Council comprise six committees to hold additional meetings, research and decide on more specific matters before bringing them to Council as a whole. Each committee consists of a Committee Chair, Committee Co-Chair, and a Committee Member. City Council meetings are held the first and third Wednesday of each month at 6PM. Meetings are open to the public, and comments from the public are welcome. The Niles City Council meets the first and third Wednesday of every month (except in August, when it meets only on the third Wednesday) at 6:00 PM at the SafetyService Complex, 15 East State Street. in Niles. These meetings are open to the public, and public remarks are permitted during a scheduled period at the beginning of council meetings in accordance with the council rules.